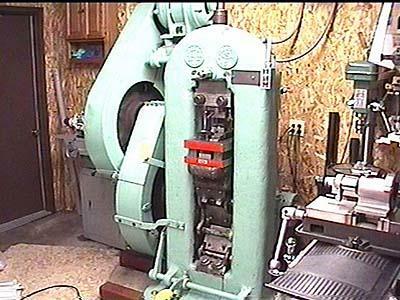 A restored 150 ton coining press. 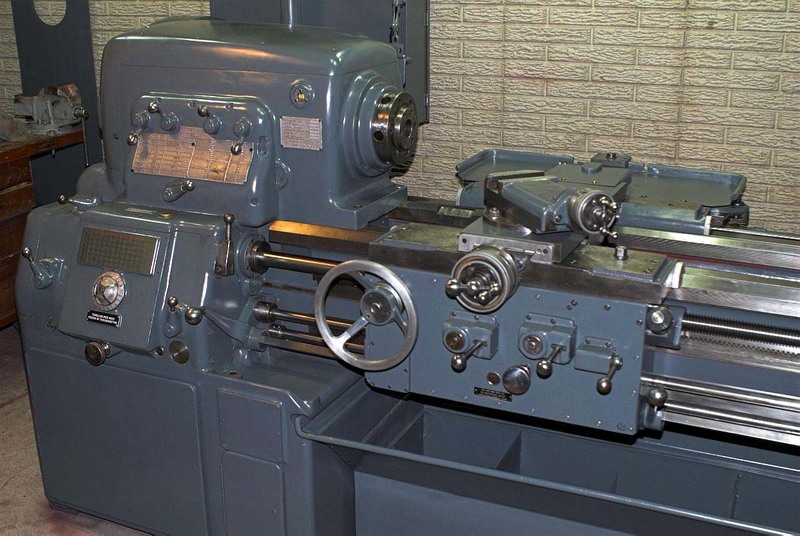 This machine has a patent date of 1915 and weighs in at 7500 pounds. 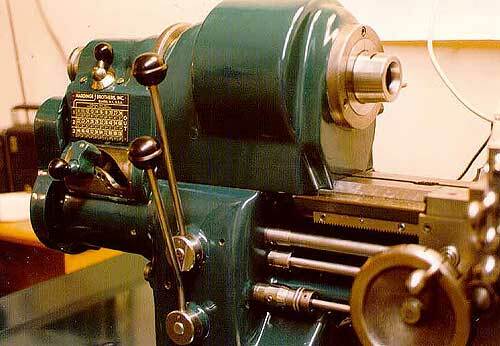 A restored 1930s 2nd operation 4C 7" Hardinge lathe. 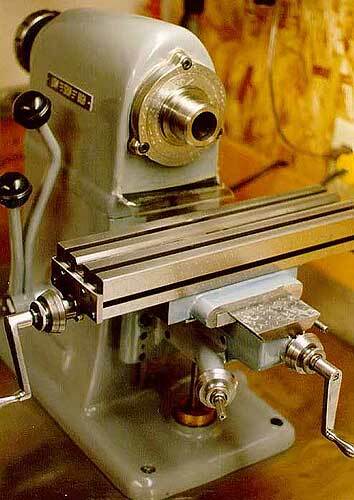 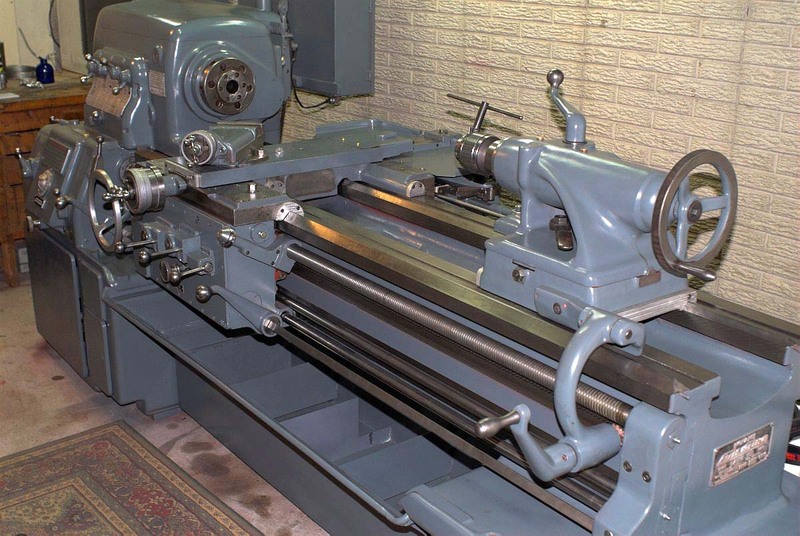 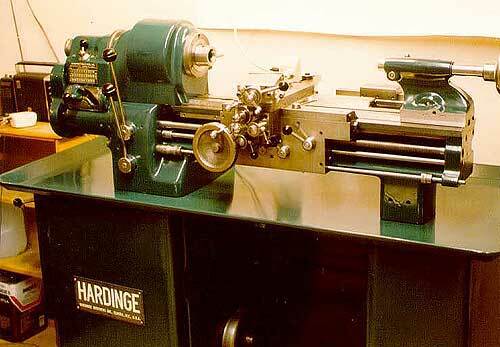 A restored 1940s Hardinge TL 5C 9" split bed toolroom lathe. 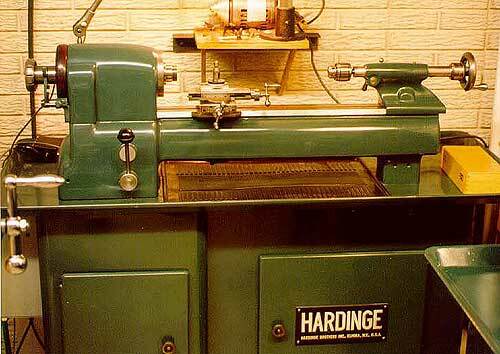 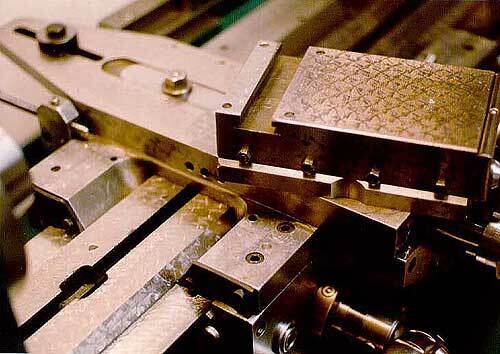 A restored 1920s small Hardinge Cataract horizontal mill. 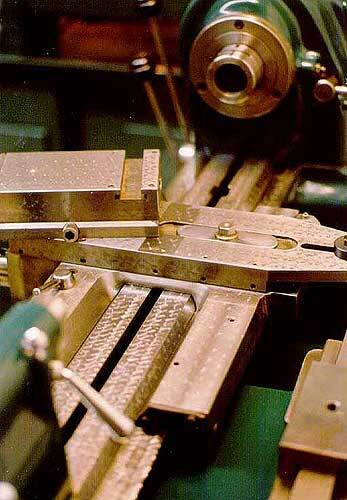 Copyright � 2010 Steve J. Lindsay, All rights reserved.